December tends to be a slow month for new car sales, with most car buyers focused on a little event on the 25th. 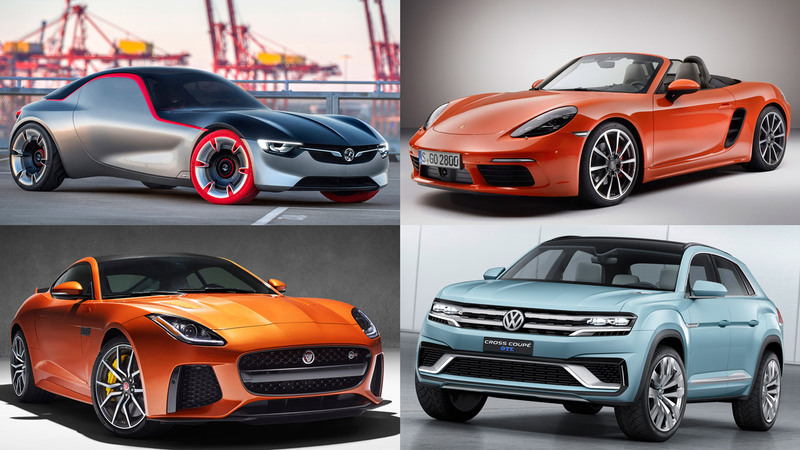 But fear not, because this gives us time to take a look at the new cars you can expect to see in 2019. Appropriately, we’ve selected 19 cars being readied for launch next year, including everything from EVs to a tiny 4×4. We’ve restricted ourselves to one car per manufacturer. 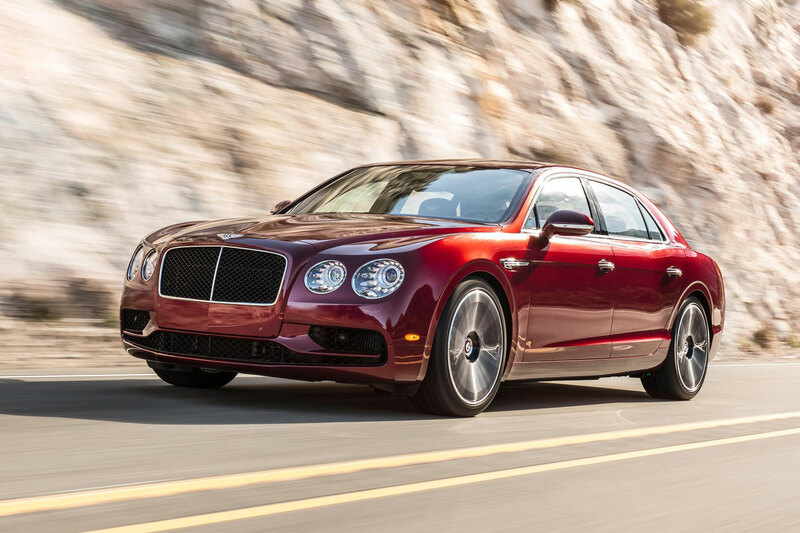 The new Bentley Flying Spur (current version pictured) has been spotted at the Nurburgring, so we know that it’s coming. 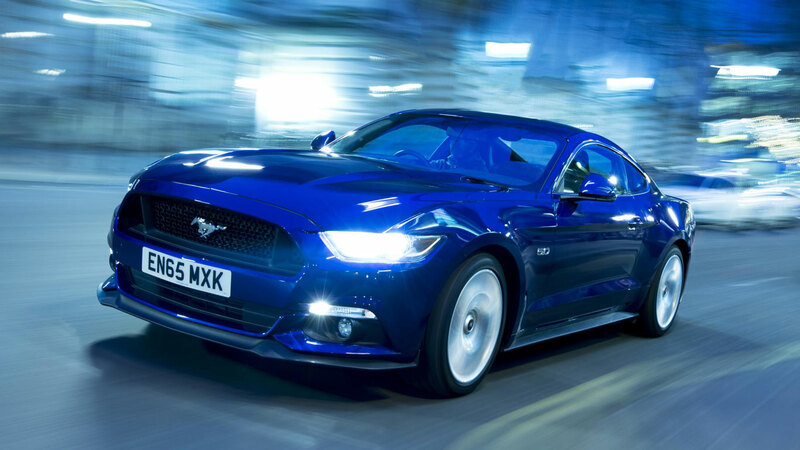 Various powertrains will be available, including a V8, W12 and a hybrid pairing a V6 engine with an electric motor. It’s a landmark car for the Crewe firm, as it’s the final new car to be launched before Bentley heads down the road of electrification. One of the stars of the 2018 Paris Motor Show will go on UK sale in March 2019, with prices starting from £33,610. 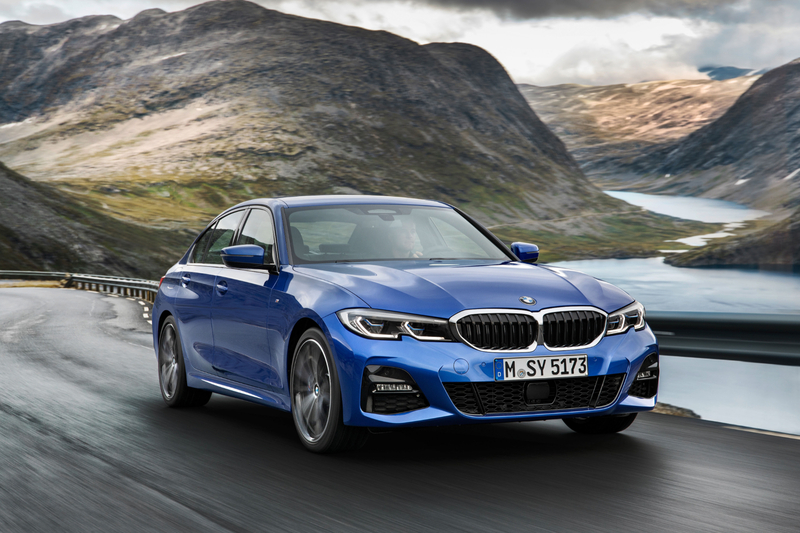 The BMW 3 Series will arrive first as a petrol 330i and diesel 320d, with a 330e iPerformance plug-in hybrid following soon after. The styling has divided opinion, but you just know this is going to make a dent in the top ten sales chart in 2019. It’s likely to be a busy year for BMW, with the company preparing a new 1 Series, along with the previously unveiled X7, Z4 and 8 Series Convertible. 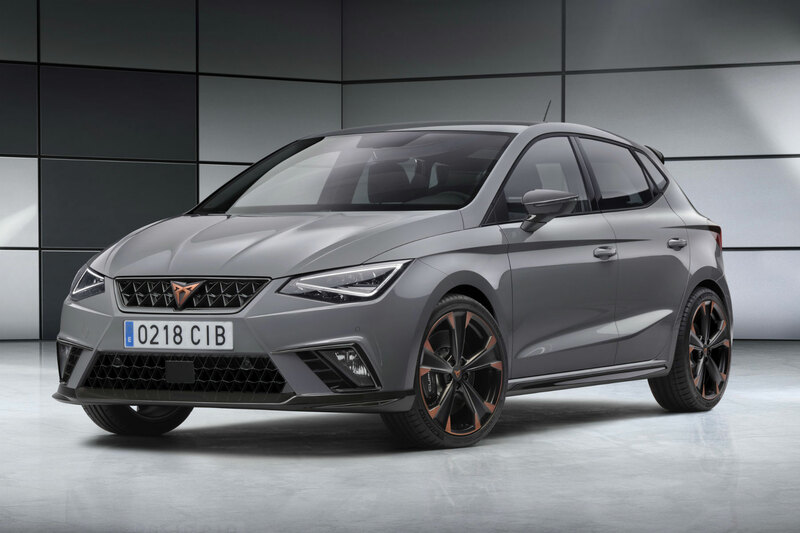 Seat unveiled a Cupra Ibiza at a launch event earlier this year, so it’s a safe bet that we’ll see a rival for the all-conquering Ford Fiesta ST at some point in 2019. From now on, all new sporty Cupra models will be badged solely as Cupras, without any Seat branding, and the Ibiza will follow the Ateca and, we suspect, Arona into the Cupra fold. We’ve just returned from a launch event for the Cupra Ateca, so stay tuned for more information on the performance SUV. 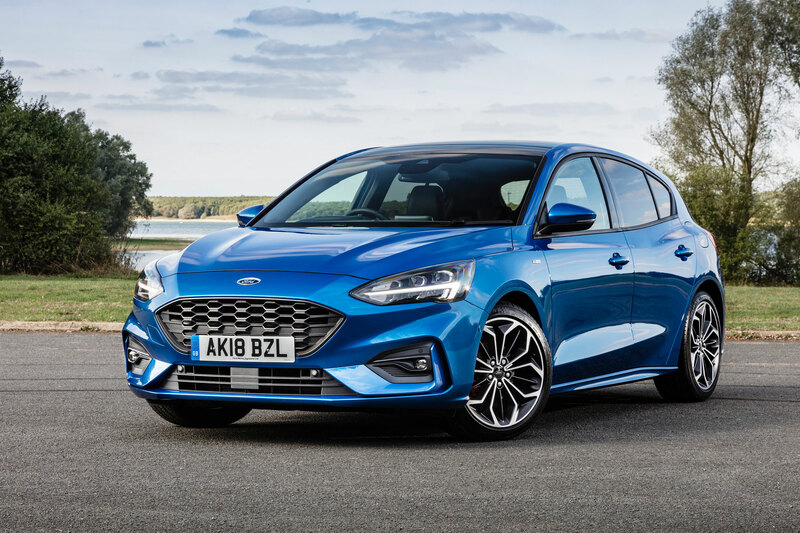 The all-new Ford Focus will enjoy its first full year on sale in 2019, with the new Active crossover arriving in January. But the big news, for us anyway, is the arrival of the ST hot hatch, which is expected to use a detuned version of the 2.3-litre Focus RS engine. Reports suggest around 250hp and a six-speed manual gearbox, although we’ll discover more in 2019. As for the RS Focus, that’ll be one for 2020… we hope. The Hyundai i30 N was one of our favourite cars of 2018, so we’re expecting big things from the Fastback version. 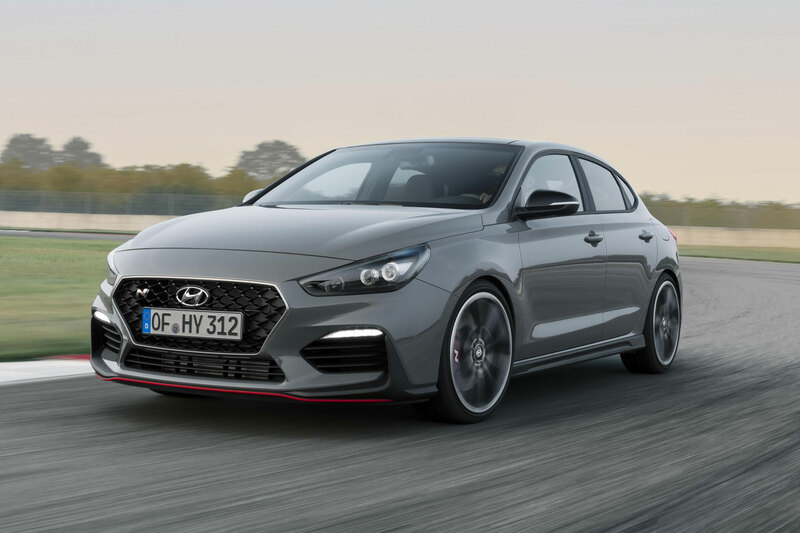 Hyundai calls it a four-door coupe (it’s a slinky hatchback), but the Fastback is more practical than the standard i30 N. Everything else remains the same, so power is sourced from a 2.0-litre engine in both 250hp and 275hp Performance guise. It’s another excuse to enjoy the i30 N, so it gets our vote. We think the Mazda 3 was the best looking real-world car to be unveiled at the LA Auto Show. Sticking our necks out a little, we reckon Mazda is becoming the new Alfa Romeo, offering a range of cars that are both good to look at and great to drive. 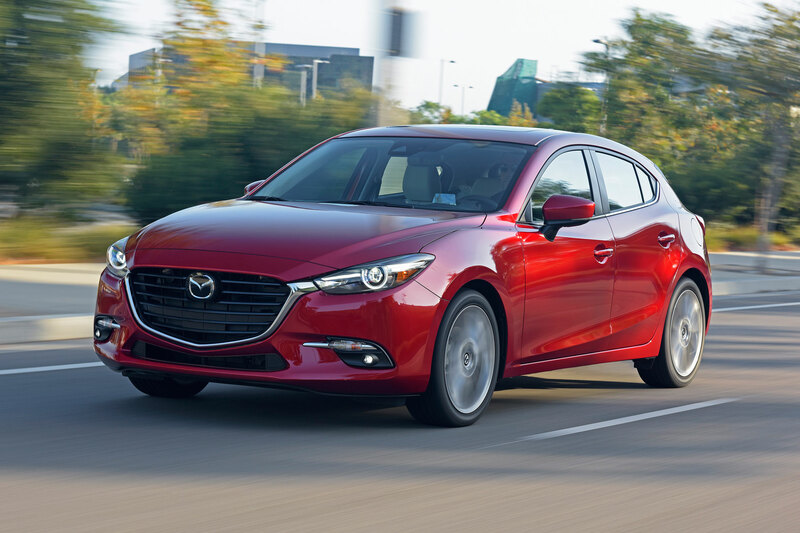 The Golf and Focus will sell in bigger numbers, but the Mazda 3 might represent the sweet spot of the family hatchback segment. 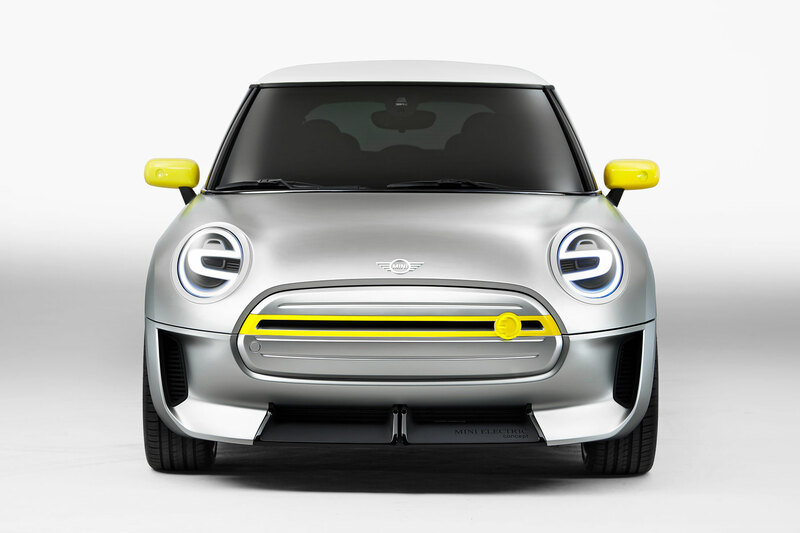 If, as expected, the electric MINI arrives at the end of 2019, it’s likely to be one of the most sought-after cars of the year. 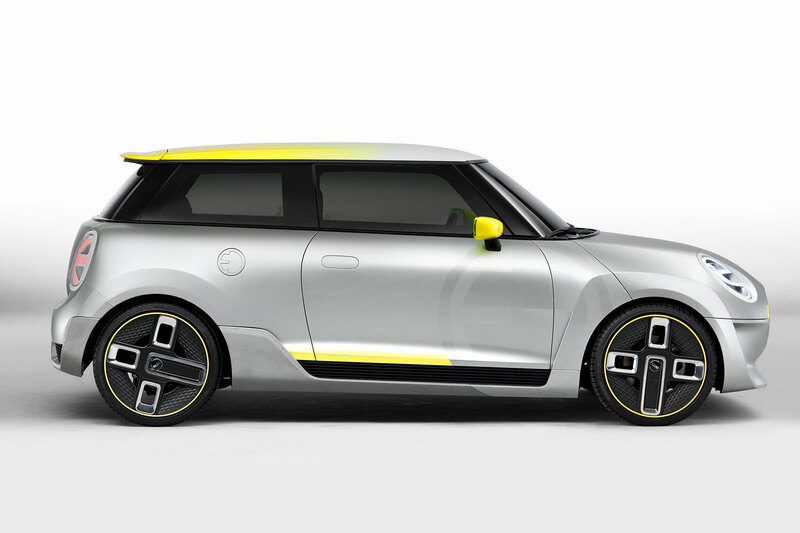 Unveiled in concept form at the 2017 Frankfurt Motor Show, the MINI EV will be built in Oxford and is expected to offer a range of at least 163 miles and a 0-62mph time of around seven seconds. We reckon it will bring a new breed of customers to the electric car segment and may even steal sales from the BMW i3. 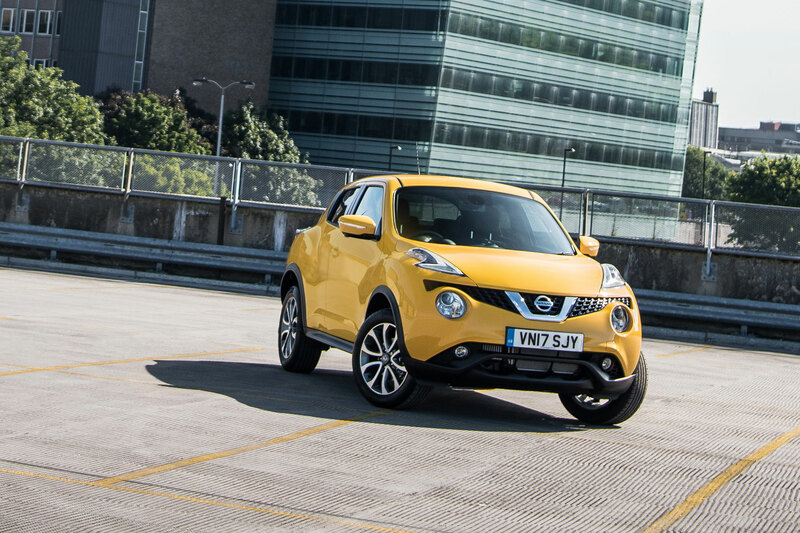 Love it or hate it, the Nissan Juke has been a mainstay of the British car scene since it was unveiled back in 2010, and it remains as popular as ever. 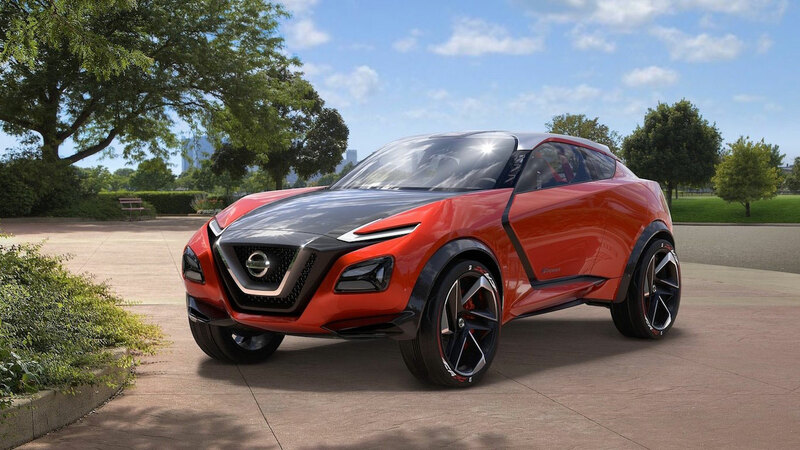 Which is why Nissan is likely to adopt an ‘if it ain’t broke’ stance when it comes to its replacement in 2019. 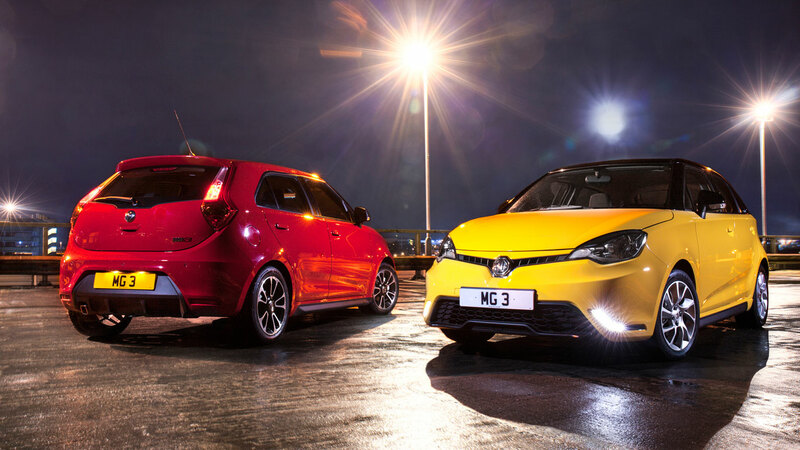 It will share its underpinnings with the Micra, with a look that won’t be too dissimilar to the outgoing model. Sorry. Fresh from making its debut at the 2018 La Auto Show, the new Porsche 911 is already on sale, so you can bet your bottom dollar that a few fortunate buyers have treated themselves to an early Christmas present. 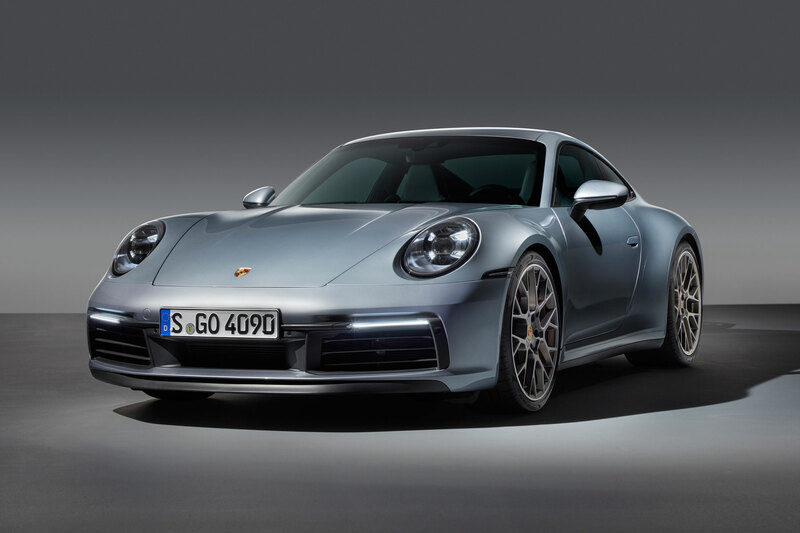 The Carrera S and Carrera 4S will be the first models to hit showrooms in 2019, with the flat-six turbocharged engine receiving a 30hp boost over the outgoing car. 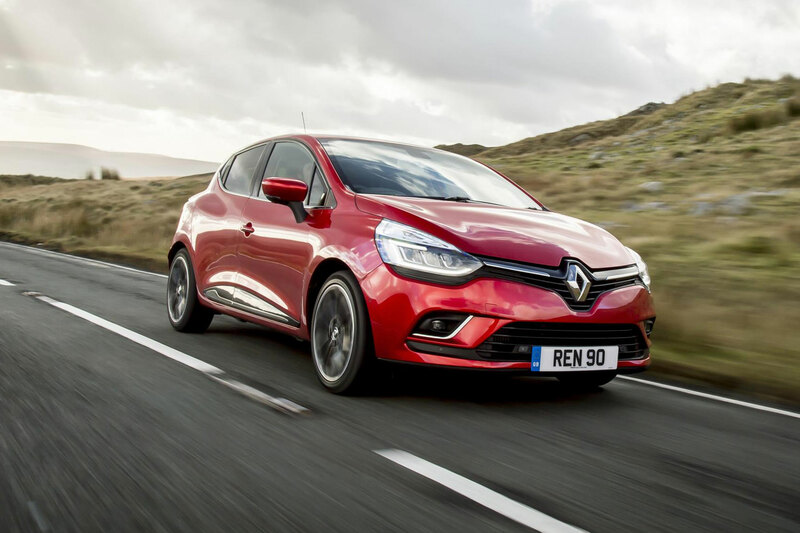 The Renault Clio remains incredibly popular on the continent, but a new model is long overdue. If the spy shots are anything to go by, the new Clio will look more aggressive than the outgoing model (pictured) and will retain its ‘hidden’ rear door handles. 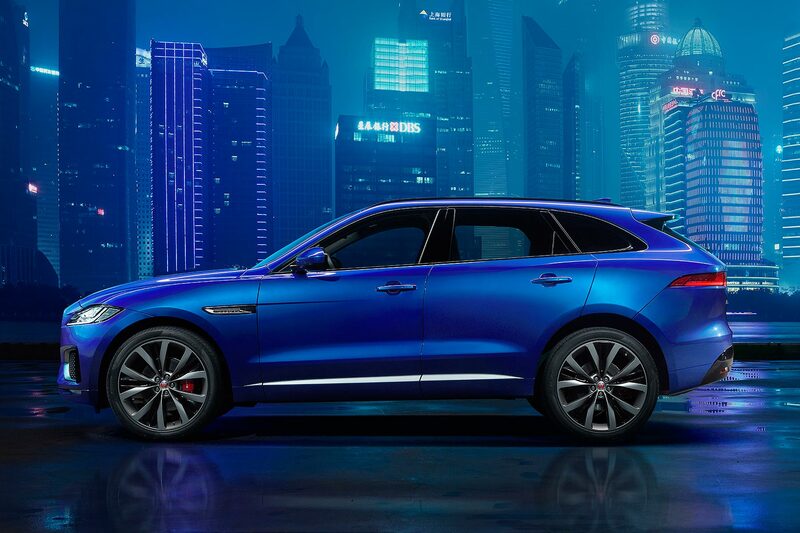 We’re also expecting a new infotainment system and a leap forward in terms of interior quality. Look out for the new Clio at the 2019 Geneva Motor Show. 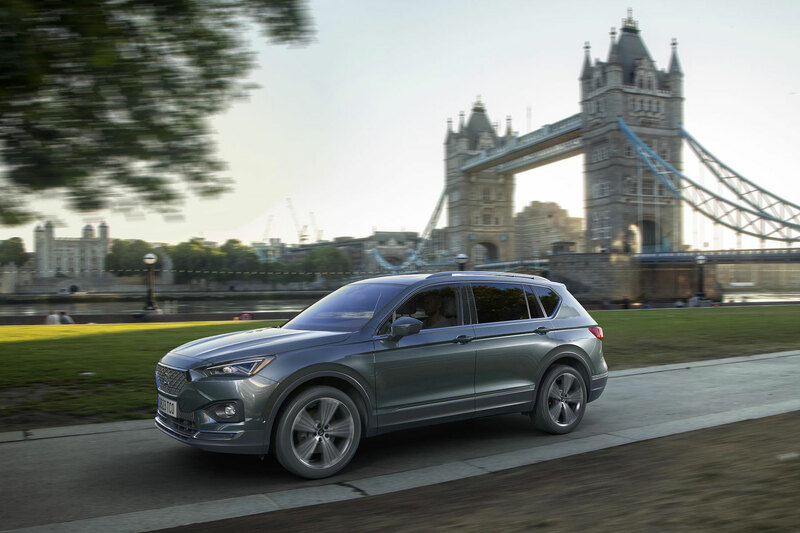 For a relative latecomer to the party, Seat has been quick to master the crossover-SUV trade. 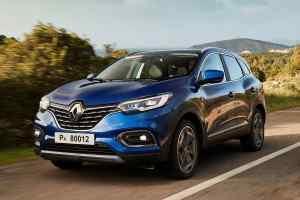 The Ateca and Arona are very good, but we reckon the Tarraco will be even better. It’s Seat’s first large SUV seven-seater and it completes the trio of Spanish SUVs. 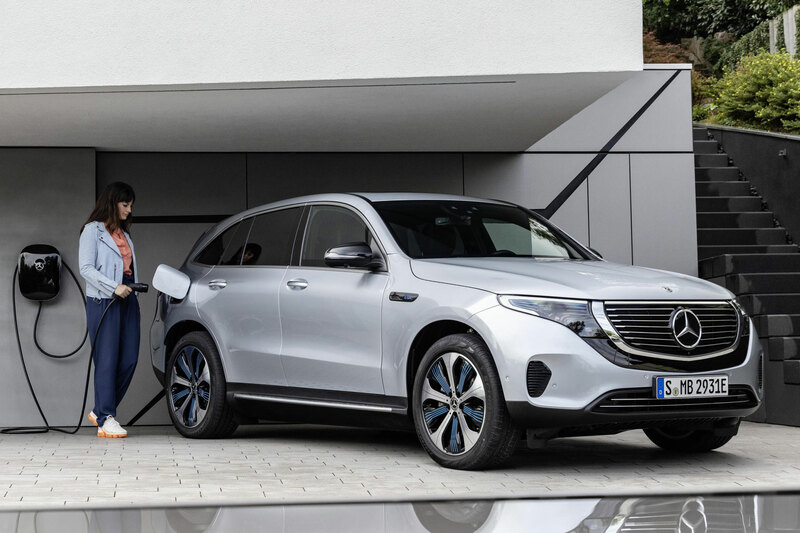 Four trim levels are available, with all variants boasting three-zone climate control, 17-inch alloys, DAB and ‘Full Link’ infotainment with smartphone mirroring. 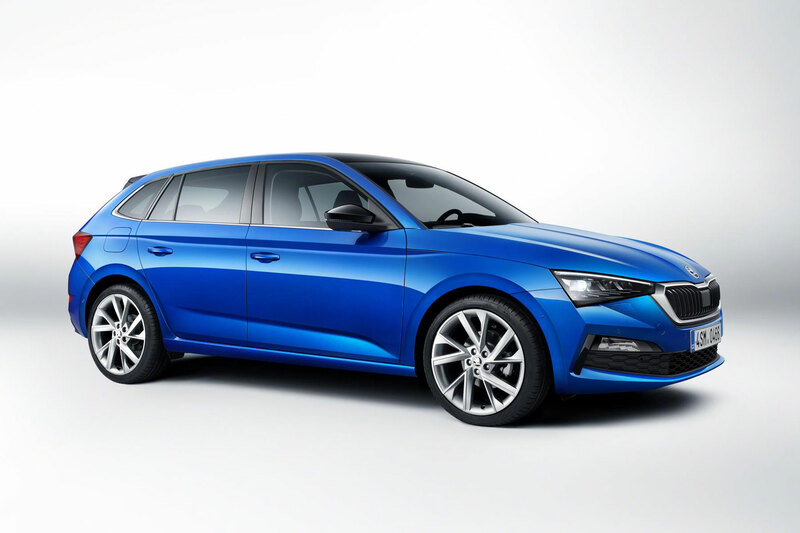 Out goes the Skoda Rapid, to be replaced by the Scala, which will slot in between the Fabia and Octavia when it hits the streets in 2019. 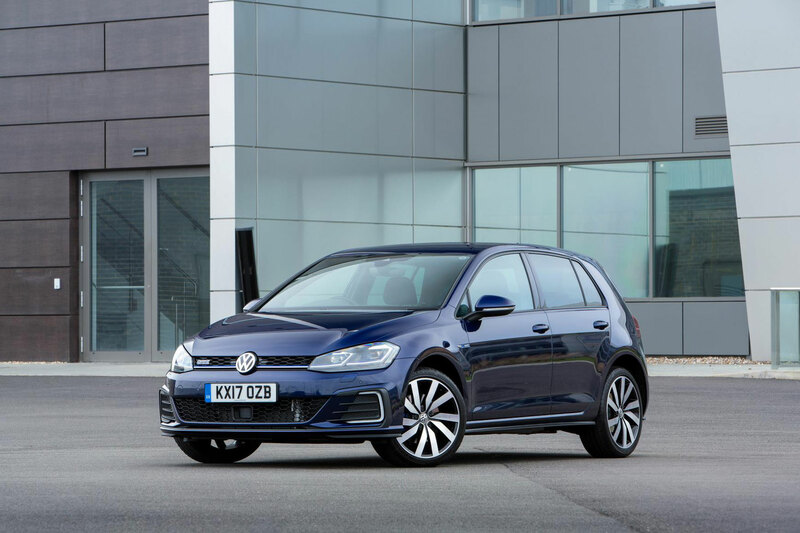 It might not be the most exciting new car of 2019, but its combination of keen pricing and a spacious interior gives it more than a fighting chance of stealing sales from the Golf and Focus. 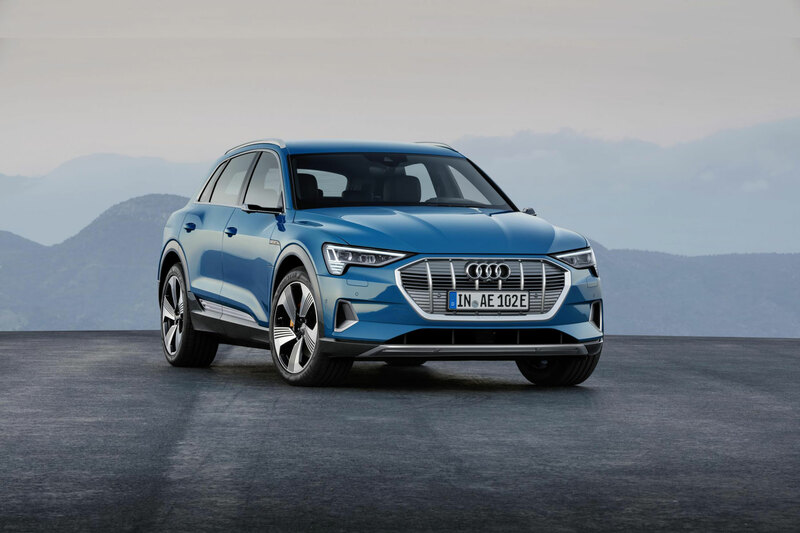 The Scala will be joined by a new Kodiaq vRS performance SUV. 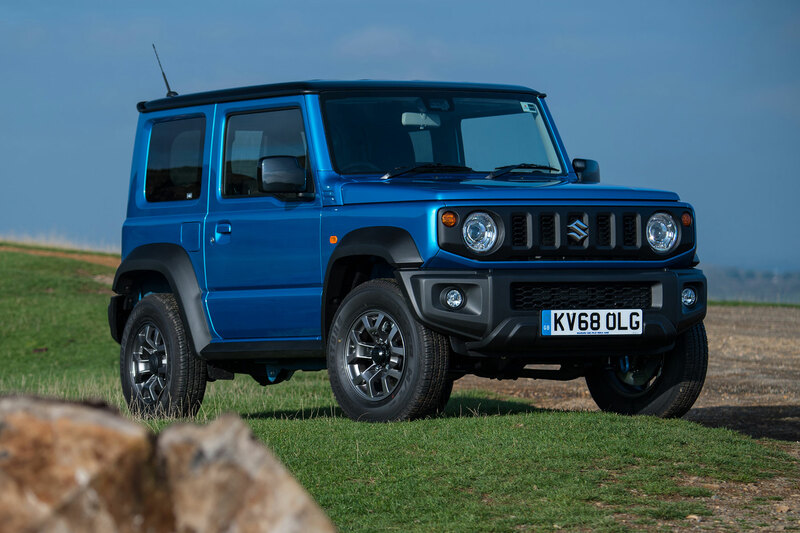 Few cars have generated quite as much buzz as the Jimny, which has resulted in an unprecedented level of demand for a new Suzuki. We were fortunate enough to be invited to the launch event in Germany. Our verdict: “The new Suzuki Jimny stands in a field of its own, free of direct rivals, eager to please and dripping in charm. And because it’s more comfortable and refined than before, it won’t be a back-breaking journey getting to the field.” Stay tuned for our review following a week in the company of next year’s must-have 4×4. 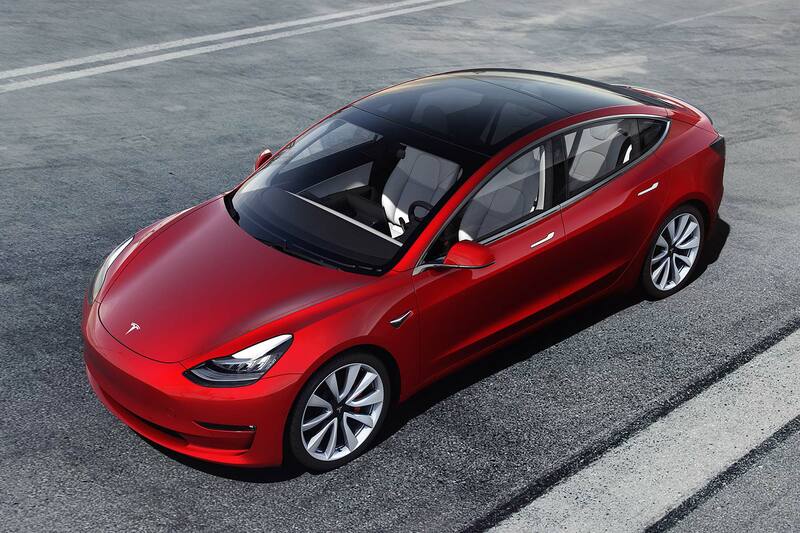 Elon Musk has confirmed that right-hand-drive Tesla Model 3s are on their way to the UK, which is good news for Brits who have placed a deposit. Responding to a tweet, Musk said Australian and UK customers who have put £1,000 down could expect to take delivery in mid-2019, by which time the highly-publicised quality control issues should be sorted. The Corolla name is making a welcome return to the UK in 2019, which means we must say goodbye to the Toyota Auris. 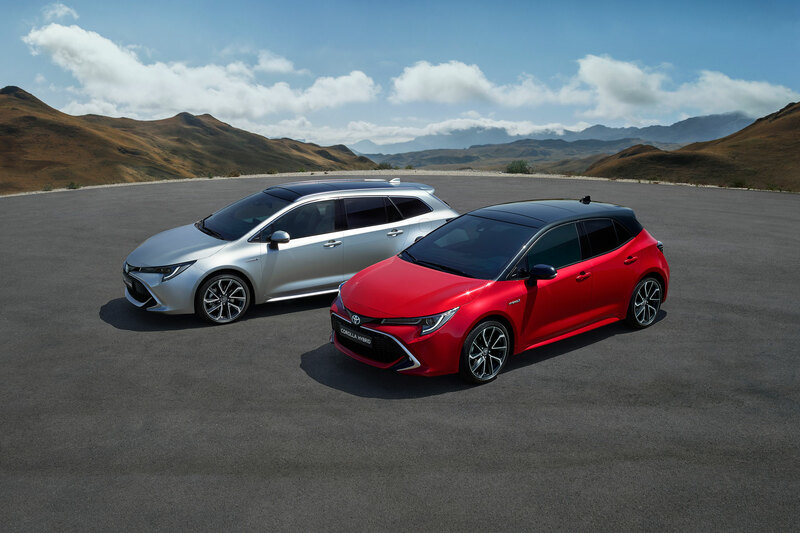 Available in hatchback, estate and saloon body styles, the Corolla is the first Toyota model in Europe to be offered with a choice of two hybrid powertrains – a revised 1.8-litre system and a new 2.0-litre ‘fun-to-drive’ unit. 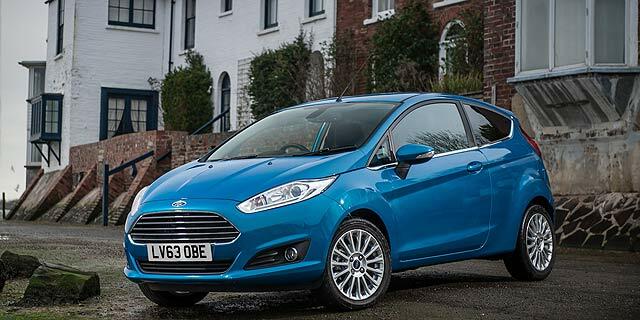 A 1.2-litre turbocharged petrol engine with a six-speed manual gearbox will also be available. 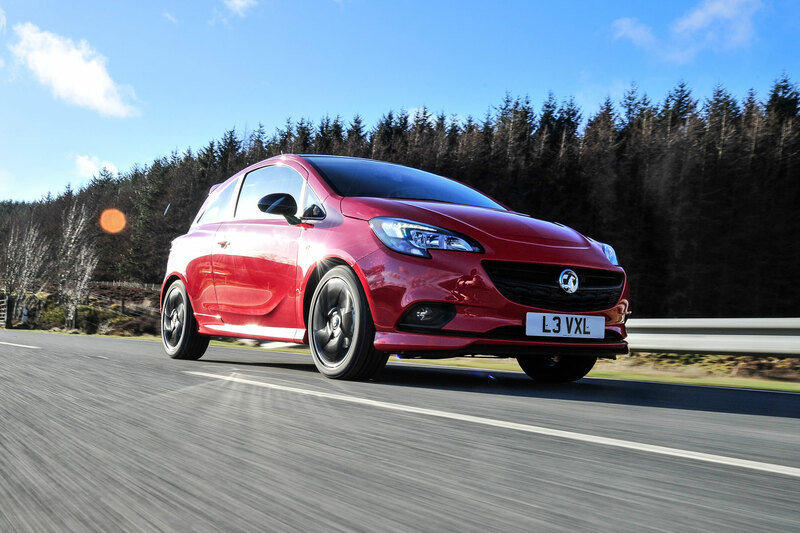 A new Vauxhall Corsa will hit the streets in 2019, with an electric version following by 2020. The current Corsa (pictured) feels outdated, especially in light of the new Ford Fiesta, Seat Ibiza and Volkswagen Polo, so a replacement is long overdue. It will share its platform with the next Peugeot 208, and will be built in Spain. 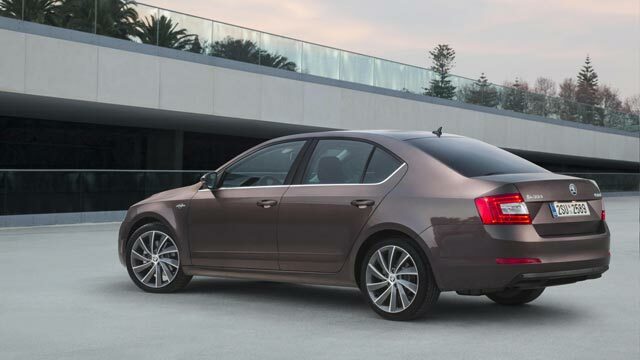 Look out for a new Astra, which is set to arrive by the end of the year. Volkswagen will launch the T-Roc R and T-Cross in 2019, but while SUVs are all the rage, the Golf remains its bread and butter model. 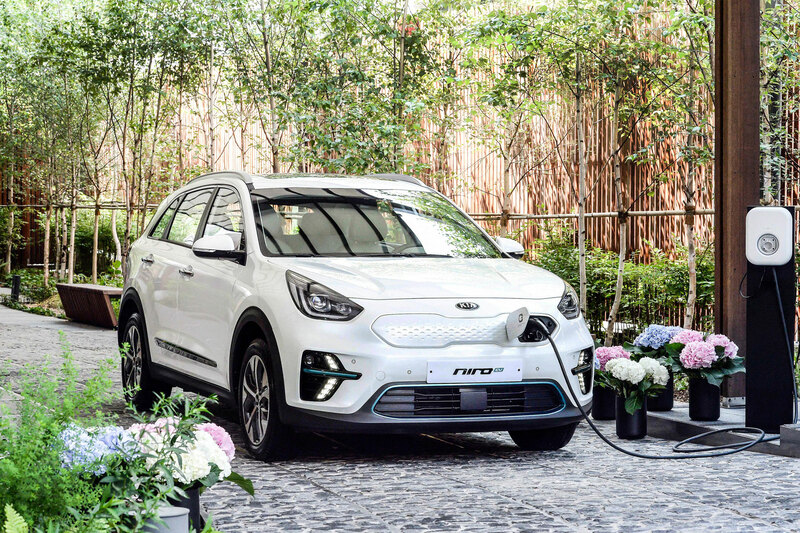 It will be longer and wider than the outgoing model (pictured) and packed with autonomous and connectivity tech. A plug-in hybrid variant will be offered, but the e-Golf will be dropped, with VW focusing on its I.D. range of electric vehicles.